If there was ever a time to dress up it is the holidays. However, finding something special to wear for a holiday party can add anxiety to your already stressful holiday season. There are several options for you that will cost you $0 and other options that are simple and affordable. ~Embrace Black. I know, black seems boring but think of a black dress as a blank canvas where you can create a dazzling masterpiece. If you don’t already own a LBD then a pair of black pants and simple black top will do. Now that you have your blank canvas you can begin to accessorize with jewelry, colorful shoes, and luxe wraps. ~Layer your jewelry. 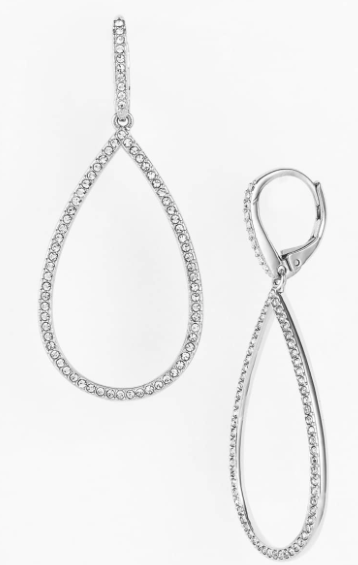 Don’t be afraid to wear more jewelry than you normally would. If there was ever a time of year to add extra bling this is it! You may already have what you need in your jewelry box. Think about layering your pieces to create a statement piece or simply wrap a long necklace around your wrist. 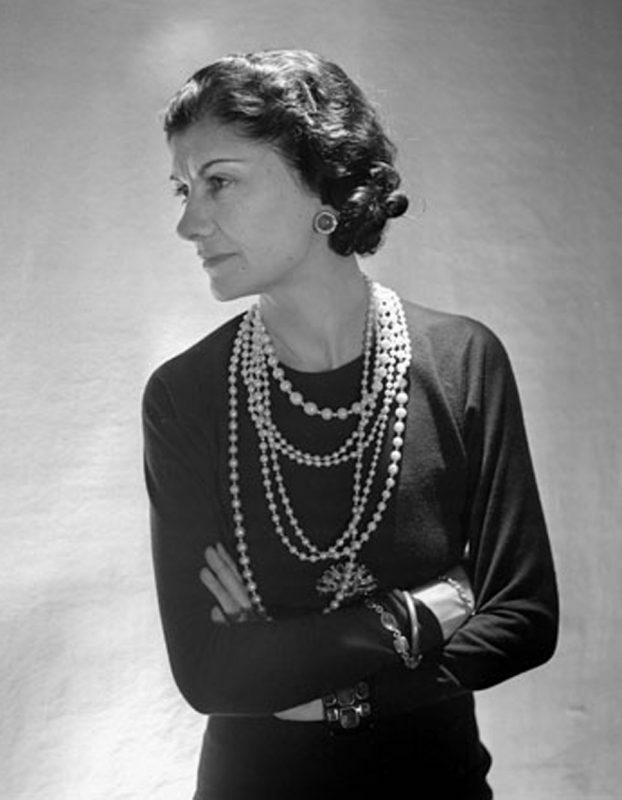 Coco Chanel was famous for layering her necklaces. 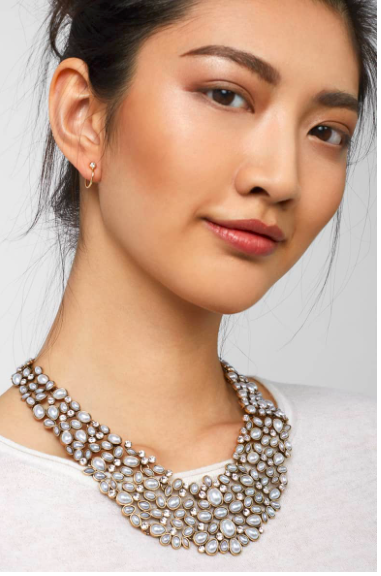 I have found some of my favorite jewelry at secondhand stores but if thrift shopping is not your thing have a look at these steals from Nordstroms. 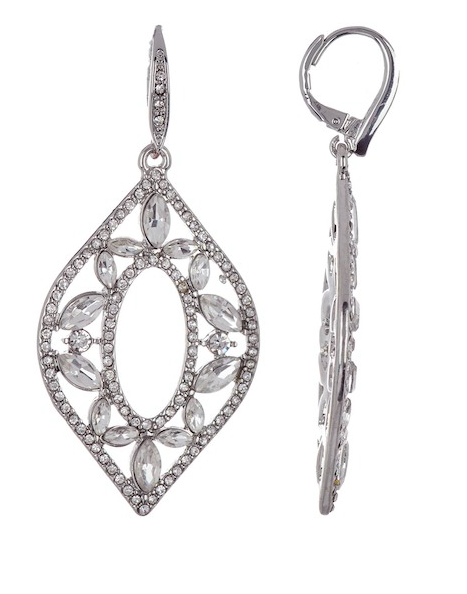 If earrings are more your thing then go all out with something dramatic. ~Wear Red. Here is the single most effortless tip yet. Paint your nails red and add red lipstick to your makeup routine. If you normally do not wear lipstick at all then you might be a bit shocked with bright red lips. Try instead wearing a red top with your black pants or skirt. ~Rent the Runway. If you must wear a fanciful dress to a holiday soirée and don’t want to shell out the big bucks for a dress check out Rent the Runway. Rent the Runway has an impressive inventory. Rent a dress for an evening and simply return it in their easy-to-return packaging. There are plenty of party dresses for as little as $35 but plan on spending at least $50. Eat well, laugh a lot, and have a wonderful holiday season!